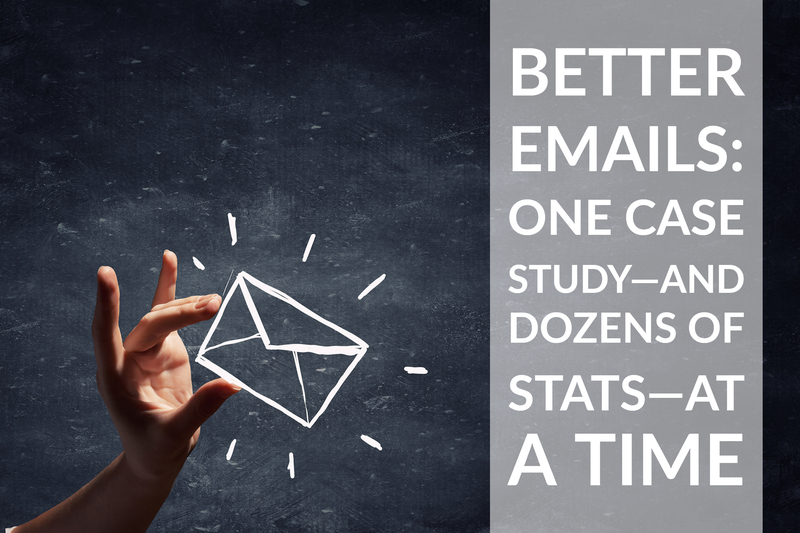 Are you still doing email marketing the same way you did 10 years ago? Or even 2 years ago? It may be time for a review, as email is changing just as rapidly as every other aspect of B2B marketing and life in general. 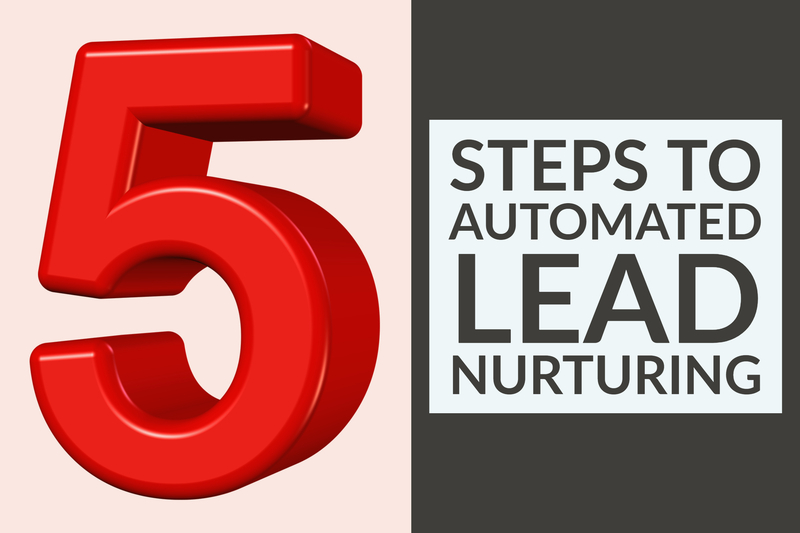 Automated lead nurturing is a key marketing tool that provides you with the ability to develop and maintain connections with prospects and leads without going directly to the labor-intensive aspects of direct contacts with sales personnel. 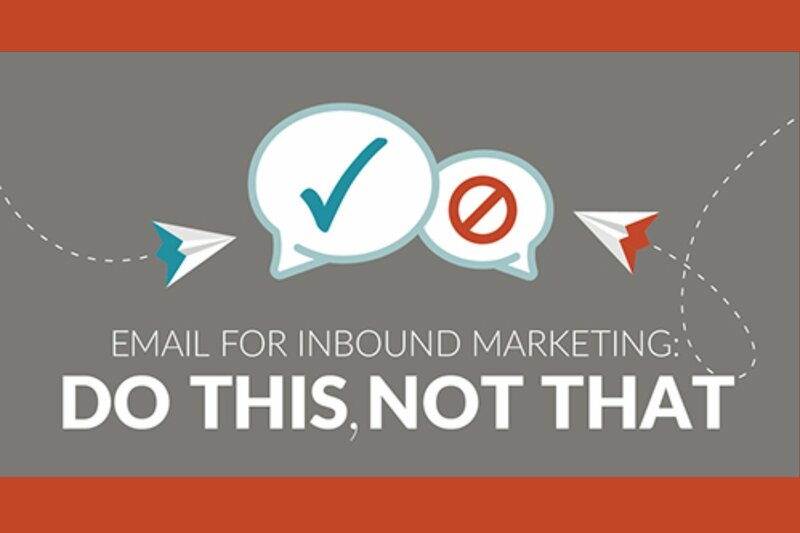 Email is an essential part of an inbound marketing strategy, from promoting your website, blog or other content, to the automated nurturing emails that strengthen the connection between your brand and your leads. 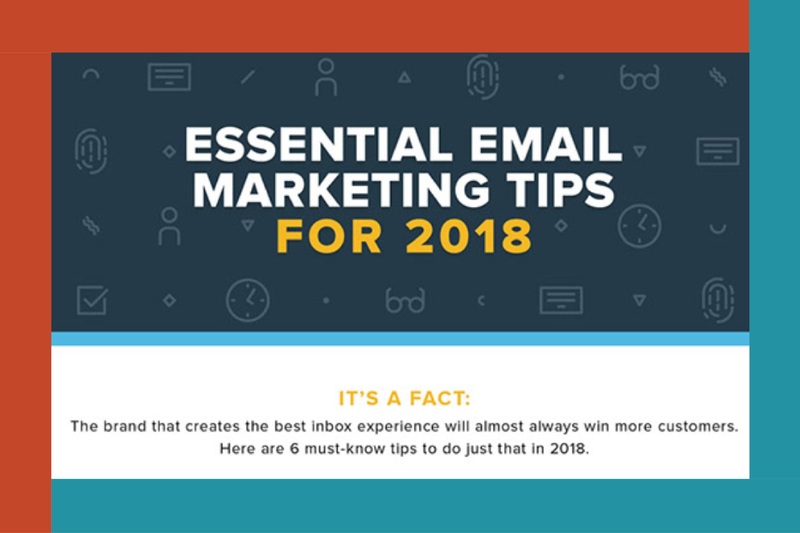 99firms.com compiled 15 email optimizations hacks and the stats to back them up in this infographic — I’m sure you’ll find a nugget you can use. While spam emails are irritating to everyone, more than 85 percent of consumers say they DO want to hear from companies they do business with, especially when companies take care to fill those emails with content and offers that consumers find useful. So how do you keep your emails from hitting the junk folder or going unopened? While it can be tempting to draw a distinct line between “email marketing” (often used strictly as an outbound tactic) and “inbound marketing,” in reality, email is an essential element in inbound marketing strategies as the vehicle for automated lead nurturing. When inbound marketers turn to email, their most important goal is increasing engagement — using emails to bring contacts and leads back to their website — followed closely by increasing customer acquisition. 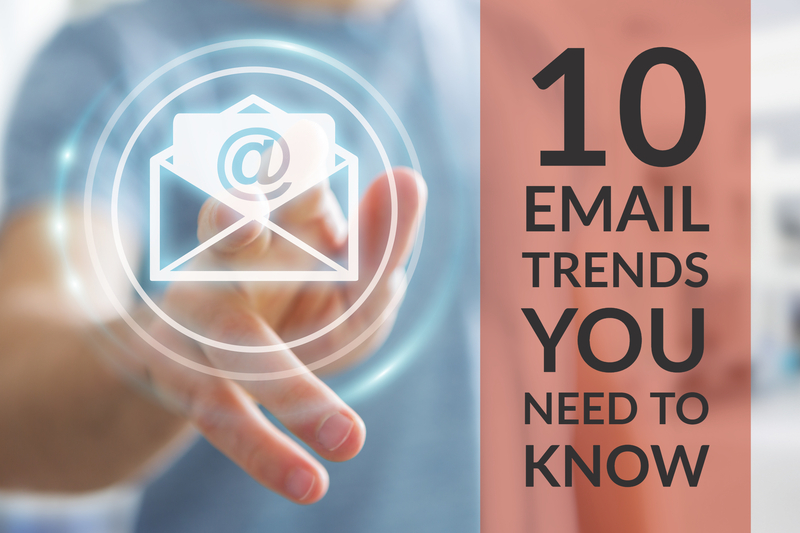 While we frequently remind readers that inbound marketing means creating the content that brings prospects to you, rather than pushing advertising out to your prospects, email is one of those traditionally outbound tactics with a definite place in your inbound strategy. While communications methods are continually shifting, and messaging apps are becoming more accepted, email remains a key channel for B2B marketers to reach out to target audiences with content. 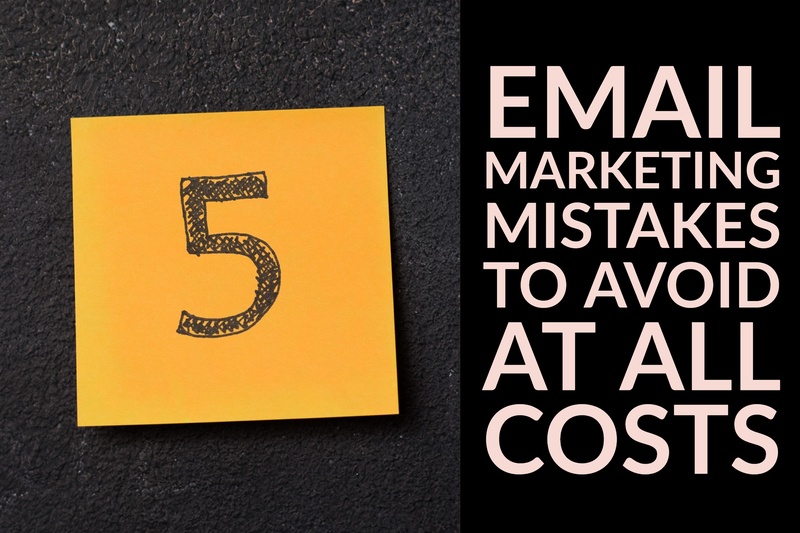 Amongst inbound marketers, email marketing is an essential tool for connecting with prospects, contacts and leads, and while each brand and each industry will have a different approach to using email marketing, everyone should be measuring key metrics and seeking ways to improve them.